"Companies are seeing their markets improve, but don't have the reserves to finance all the activities that will kickstart their sales. What money there is has to be used carefully, which usually means funding some projects but not others. As a result opportunities have to be missed." "The devil is in the details: enterprising companies can usually see new gaps in their markets and envision a product to suit. But these need to be tested and proven, and that often involves acquiring sensors and test equipment." 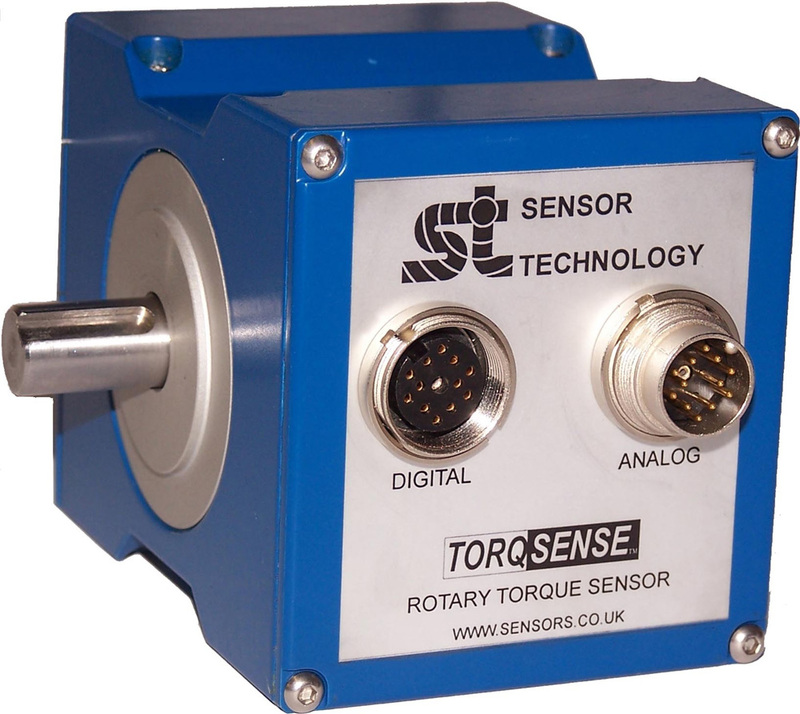 Interestingly, Mark says that rentals are a popular option at all times: "Many of our customers have a project where they need to measure torque, but know that when the project is concluded they will have no further need for a TorqSense. For them, renting is very attractive." This is particularly true in academia and the high tech industries. Brunel University has used Sensor Technology's rental service on a developmental project for a motor sports client, while Oxford University is a regular and canny user. Another is a West Country satellite technology developer which had a need to test ballscrews to the point where they could be confident that they would work once blasted into orbit. "A regular comment we hear is that customers would like to rent equipment from other suppliers too. There is definitely a fundamental need in the market; it probably increases in the recovery phase of the economic cycle and tails off later on, but it is always there. "I am aware that some other companies are following our lead in this. Others are finding other creative ways to seed their markets, for instance energy saving equipment can be paid in instalments at a rate related to the reduce power bills."